"...remember the stance, remember the swing..."
Those are the words Harry Caray uttered as Stan stood in against Jim Maloney of the Cincinnati Reds on September 29, 1963. That would be Stan Musial's final day as an active player in Major League Baseball. That season, with it known to be Stan's last, the Cardinals made a furious dash towards the pennant. They would win 10 straight games to put themselves 1 game out of first place with 10 games to play and starting a 3 game home series vs the first place Dodgers. They would be swept, losing 8 of their last 10, to finish 6 games out of first. Stan played most of his career on newsreels. 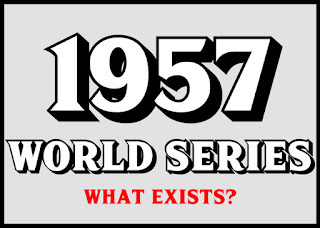 The Cardinals won the pennant 5 times during Stan's career, all before KSDK in St. Louis ever went on the air. What survives of his career in the form of television broadcasts is an abbreviated game vs the Dodgers in 1959 and segments of his final game in St. Louis from 1963. That is what I will show here.
" [There goes] baseball's perfect warrior, [there goes] baseball's perfect knight..."
"...a ballplayer who gave all he had to give." One of the great things about classic broadcasts surviving is that it allows our minds to be adjusted properly to the actuality of how history unfolded. For all the times someone from an earlier generation says, "no one could hit 'em like the Mick" or "hitters were afraid of Hoot", the footage speaks for itself. The deification of players long gone must face the eye test. That is in respect to their accomplishments in the game. For some men, their legend grows not just because of how they played the game but rather how they lived their lives. In that respect, Roberto Clemente deserves every bit of praise he has heaped on him. While he spent much of his career lambasted as a 'whiner' about physical ailments, Clemente as the player was as great as they come. Hidden in baseball siberia, the Pirates OF'er was a four time batting champion and NL MVP. He twice won the World Series and was such a superb defensive OF'er that he won the Gold Glove every year from 1961 until his death. There is no questioning Clemente's talent. His legacy as a man is far greater. Clemente tragically died 40 years ago this past New Year's Eve in an overloaded supply plane headed for Nicaragua that crashed shortly after take-off. 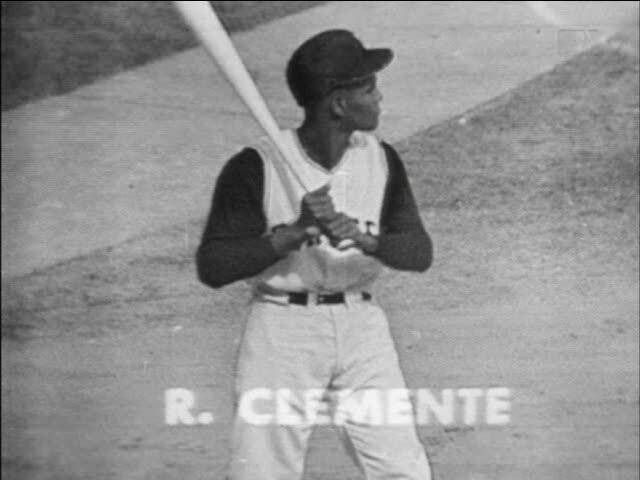 A national hero in Puerto Rico, Clemente was often long winded and full of fire when talking about a whole variety of things related to the game of baseball. As proud as a man humbled by God could be, Clemente was a ballplayer who embraced his adopted city of Pittsburgh so much so that according to Myron Cope's 1966 Sports Illustrated feature, he pushed his teammates to play better because he felt "we owe these people another pennant." Clemente truly was a one of a kind player and his baseball legacy, as well as that of a good man, deserves to live on.